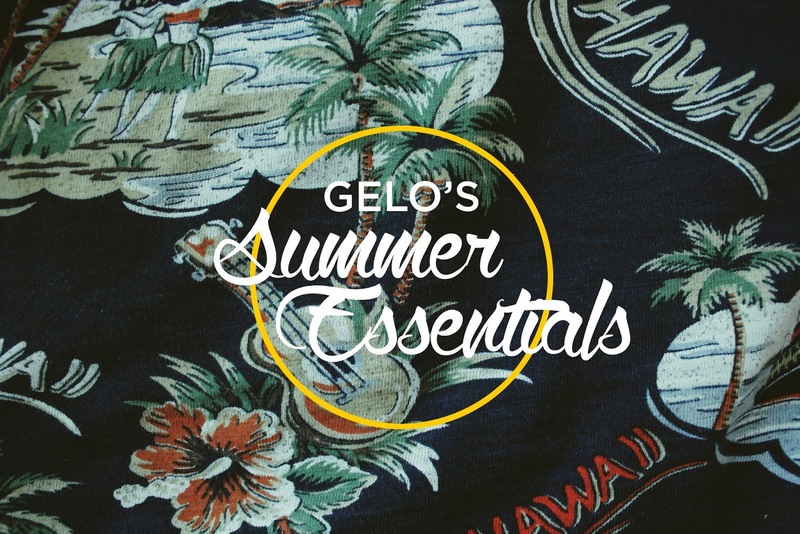 Gelo Yellow: GELO'S SUMMER ESSENTIALS! SUMMER IS FINALLY HERE! Okay I lied. It already started days ago and I'm not even sure if I have a summer vacation. Wanna know why? Because I freaking have to prepare for my future and do this adult stuff called an internship. Although I know my first ever internship is fun albeit the stress that's attached to it (a.k.a. paperworks), I just can't help but think about the waves and the sands in my feet! 1. 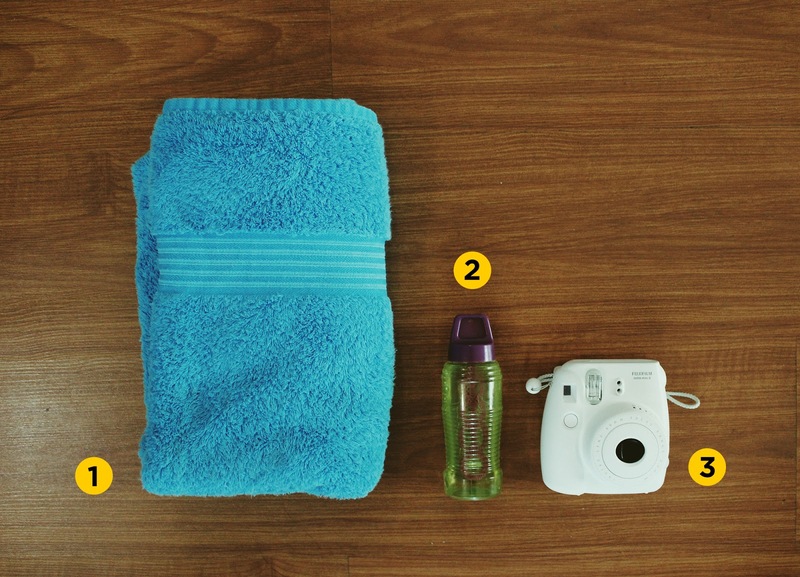 TOWEL - colorful towels are a must every summer! It reminds me so much of this vintage beach musical films. 2. BUBBLES - Bubbles are freaking fun, okay?! Hashtag, no judging. I believe that no matter what age you are, bubbles will always make you happy. Who the heck cares what other people say?! 3. INSTANT CAMERA - what better way to capture your memories than to take them instantly? They're also probably less expensive than the souvenirs that you're going to buy in your summer destination. 4. FLIP FLOPS - flipitty freaking flip flops are of course a need! 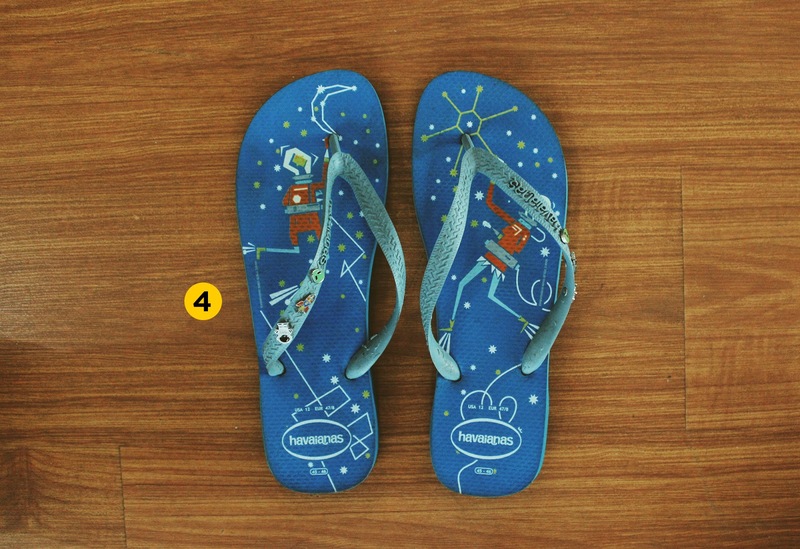 If you're into design like me, this pair of Havaianas flip flops designed by Dan Matutina is every graphic designer's need. It even glows in the dark! 5. 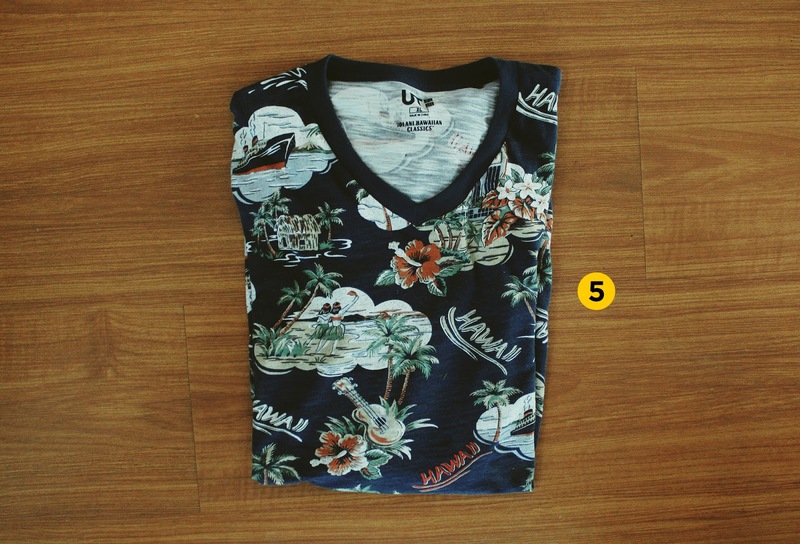 HAWAIIAN SHIRT - Summer is never complete without wearing a Hawaiian printed shirt or button down! I'm in love with Uniqlo's current UT collection. This Iolani Hawaiian Classics shirt is perfect. Pharrell even wore the same shirt in the ad! So that's it for my first summer essential post! I really have no idea if this post made any sense. Have a great summer!